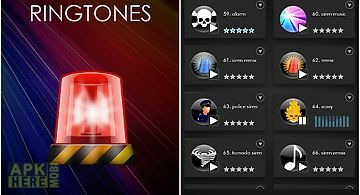 Police siren wheel app for android description: New: added 5 new sirens: q siren thunder two tone warble es real police siren sounds for special incoming calls and notifications! 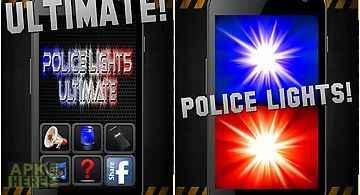 Police siren wheel is the best police siren simulator app using loud high quality actual siren sounds. 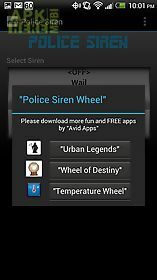 The stylish wheel user interface makes it easy to select different sirens. 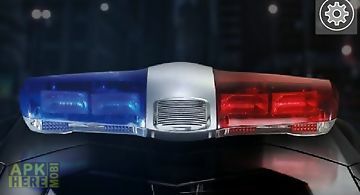 You can flip back and forth between sirens just like a real police car! The siren sounds will play continuously until you selecton the wheel. 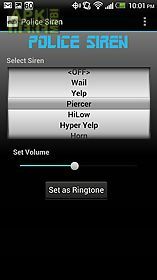 Also has a volume control right in the app. 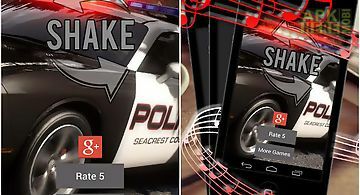 Now has ability to set any of the sirens as your ringtone or notification or alarm sound! 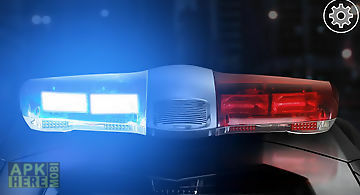 Note: by downloading this application you acknowledge this is to be used for entertainment purposes only and will not be used for illegal activities. 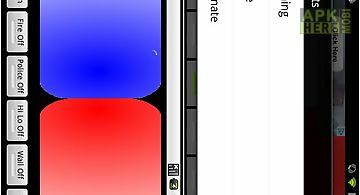 This is the free version and is ad supported. 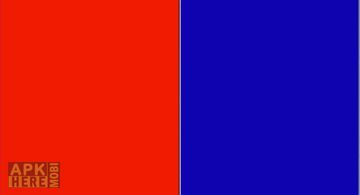 The following permissions are required for ads: android. 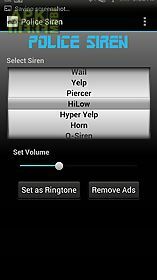 Internetthe following permissions are required for ability to set ringtone notification and alarm sounds: android. 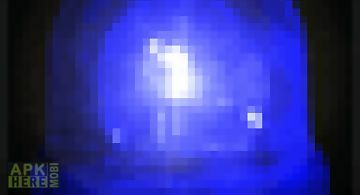 Write settingsdownload it and enjoy! If you have any questions or issues send an email at the address given below. 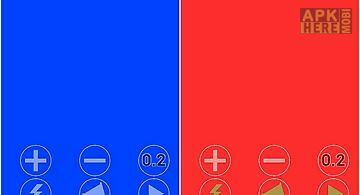 If you like the app please give it a good rating. If you have any issues please contact me before giving a bad review so i can fix it. 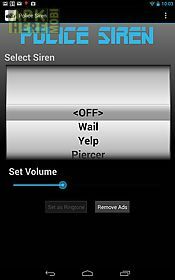 Version - 0: added 5 new sirens: q siren thunder two tone warble woopadded ability to remove ads with an in app purchase. 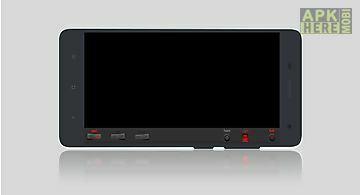 Version - 5: added tablet and large screen supportversion - 0: improved the continuous looping issues some devices were having. 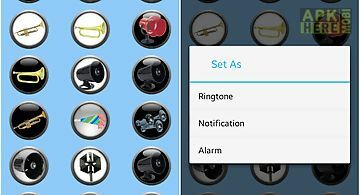 Added 39 about 39 menu buttonadded ability to rate the appversion - 1: now has ability to use selected siren sounds as ringtone notifications and alarms soundsimproved siren sounds and the continuous looping. Do you enjoy those fun spin the wheel games at carnivals and fairs hoping to win a sweet prize? 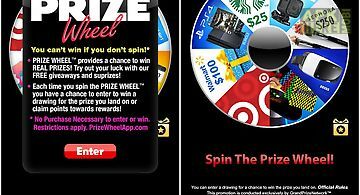 If so install the prize wheel app on your phone or tablet. ..